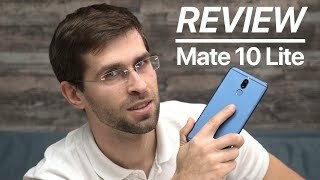 Huawei Mate 10’s Pro version or not but now it is pretty clear that just like the past they gonna release lighter and pro version of flagship too. 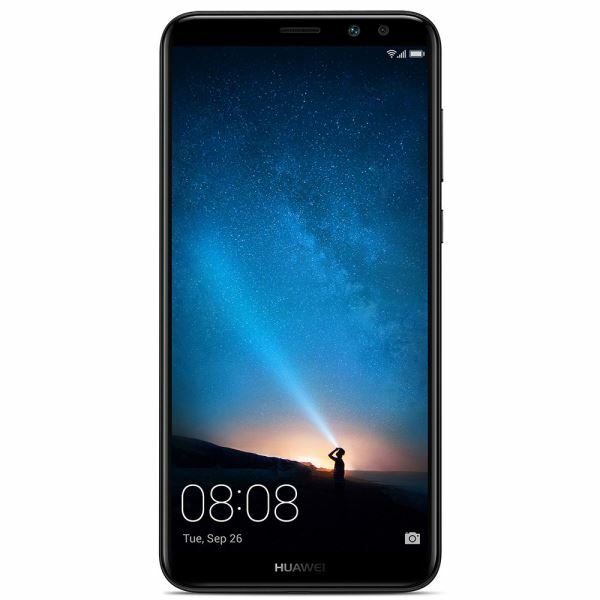 Detail of specifications list revealed that Mate 10 Lite by Huawei most features identical to the flagship device but major difference that we are going meet in the specification of this is its display size and storage configuration. Huawei 10 Lite packed 5.99-inch display instead of 5.88 inches while the resolution and pixel density are different too from each other. IPS matrix is common in both devices where Huawei Mate’s 10 Lite is going to launch with 4 GB of RAM instead of 6 GB RAM while internal storage is limited to 64 GB instead of multi-variant. The chipset used inside the Mate 10 Lite is Huawei Kirin 659 which is selected to compete with Samsung. Li-Po 3340 mAh battery is fixed inside the belly of the smartphone and it is non-removable. Furthermore, 10 Lite is upgraded to Nougat OS which is a 7th and most advanced version of Android for now.